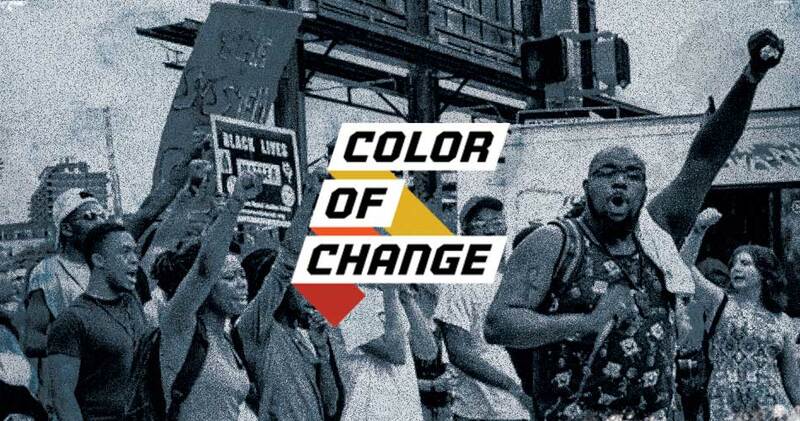 Color of Change was formed in 2005 by Van Jones and others in the aftermath of Hurricane Katrina to strengthen the political voice of African Americans. Along the way they forced Fox News to drop the Glenn Beck Show and then successfully shut down Bill O’Reilly. Responding to the experiences of African-Americans who felt marginalized working in Democratic campaigns, Color of Change is forging a movement that builds power from the bottom up. They have been named #2 on Fast Company's list of Most Innovative Non-profits. They have created a permanent volunteer force to win elections and hold representatives accountable after elections. They are seeing large crowds of 500+ volunteers showing up at events in cities around the country. Color of Change, in Airlift's Network Effect Fund, is creating brilliant new tools for drawing in and engaging black women, families and professionals. The Black Love Series explores the links between prosecutors, campaign money, and money bail and points the way to action. As volunteers move through the engagement ladder they learn to host their own events in small intimate groups settings to develop independent leadership.